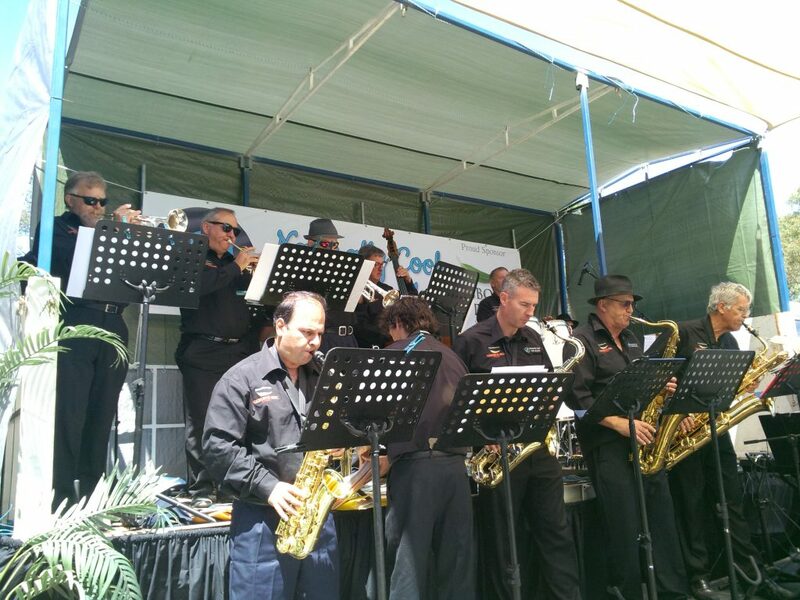 The Naturally Cool Big Band joined forces with the Gisborne Peak Winery in the Macedon Ranges for an afternoon of food, wine, music and fellowship on Sunday January 19 2014. Special thanks must go to the band for donating their services and choosing CIKA to be the recipient of moneys raised on the day. 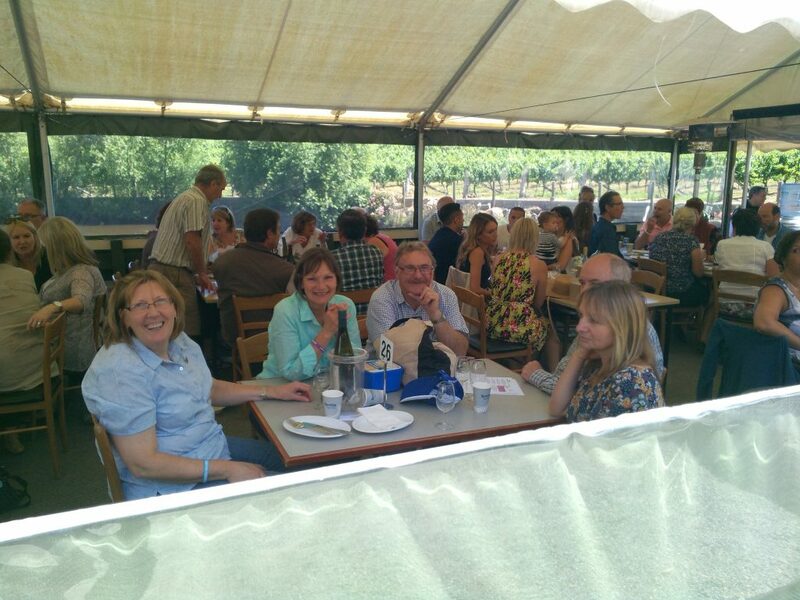 CIKA member, Jim Dawson, can be seen hiding behind dark glasses at the top left. Hosts Bob and Barb Nixon were most kind in providing an idyllic setting for this sellout event which attracted more than two hundred guests. We appreciate their support. The raffle of wine donated by Gisborne Peak was very popular and, whilst the total is not yet known, we believe it will be around the $2,500. 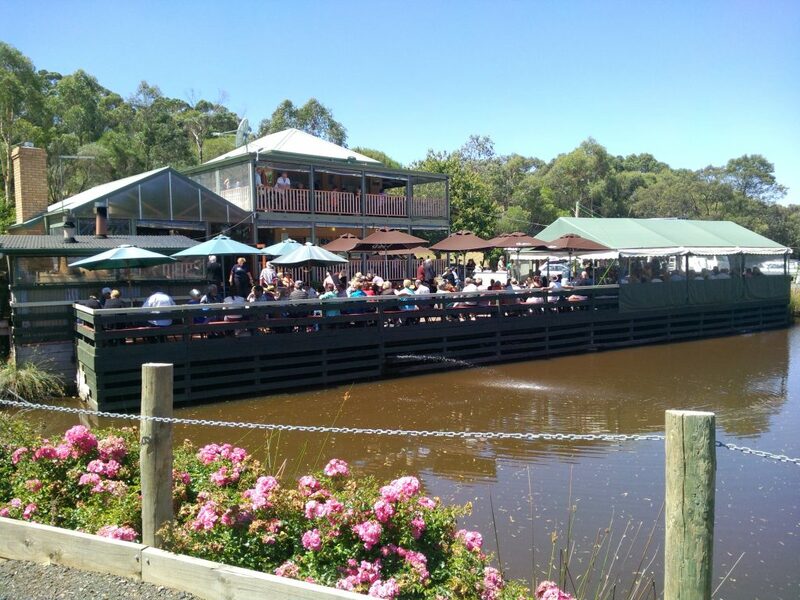 A great day out with a fantastic band which includes CIKA member Jim Dawson in a beautiful setting. A well run fund raiser. 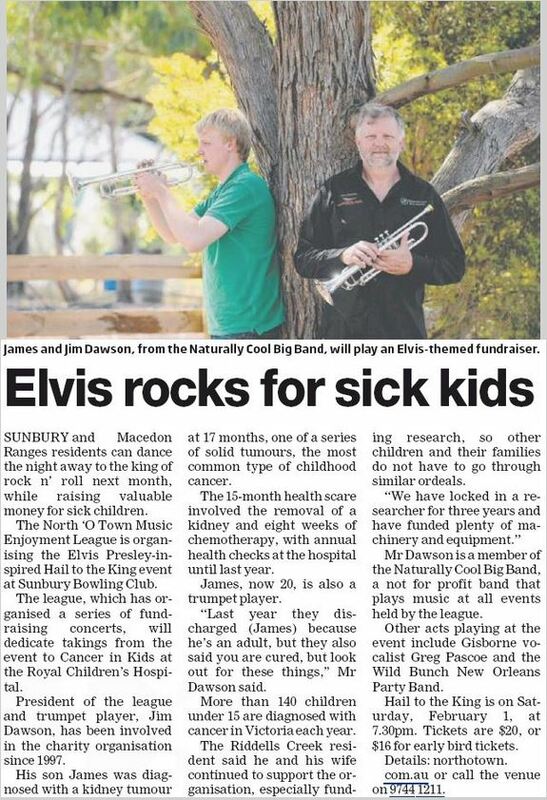 The band’s success at the winery was repeated two weeks later at the Sunbury Bowling club when band members were joined by Greg Pascoe & The Wild Bunch with special guest Rosie Cocklin. Guests report that everyone had a great night and a further $1295 was raised for CIKA.